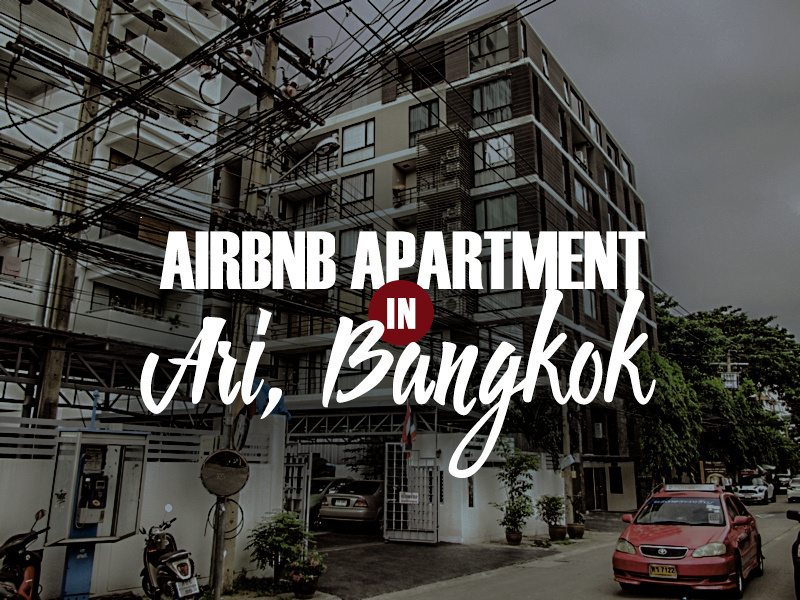 Of all the cities I’ve used Airbnb in I’ve used it in Bangkok the most. There are so many apartments here so finding an apartment at a better deal than a hotel is more likely. I always check for hotels first, but if I am staying for over a week I will opt for an apartment. In this case I stayed for two weeks so an apartment made sense. 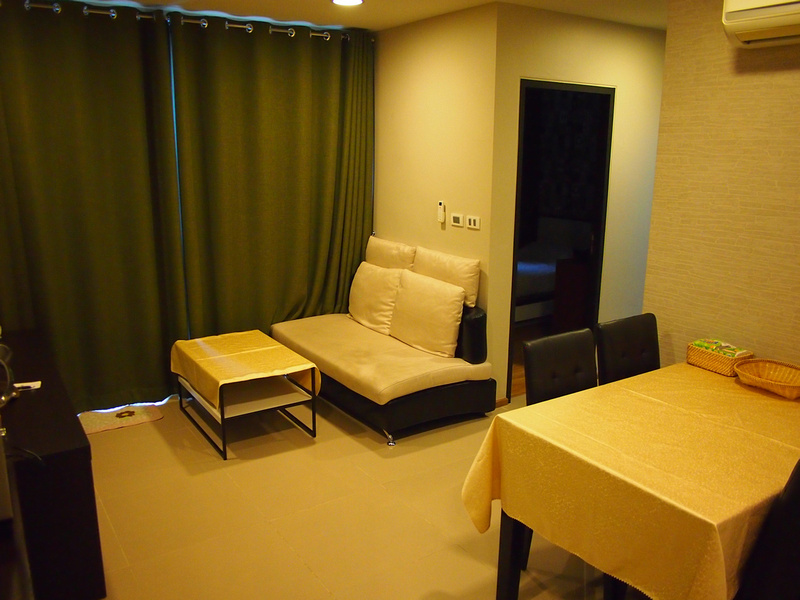 This apartment is in Ari, which is has lots of apartments clustered around the BTS station but no hotels, so it feels more residential and less touristy. Ari has become a one of the hipper areas of Bangkok and there are lots of nice bars and cafes here alongside street markets. This booking was a two bedroom apartment which I split with a friend. 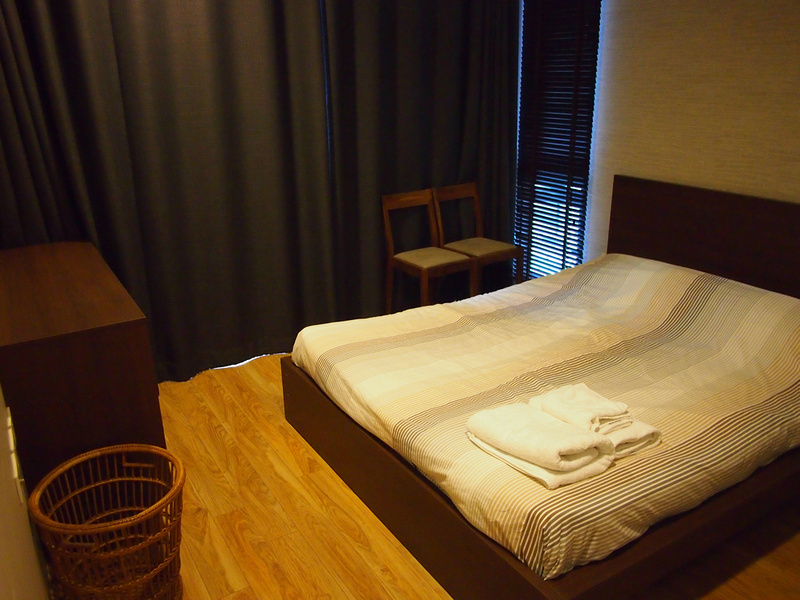 The apartment had a master bedroom and a smaller room with a single bed. 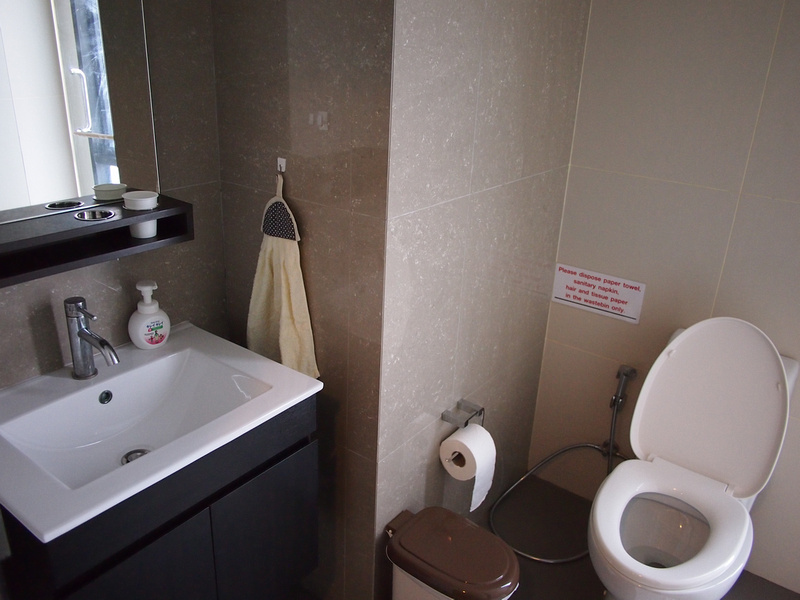 Each bedroom has its own bathroom, with the master bedroom having an ensuite bathroom, and the small room having a bathroom opposite the room. The living room has a TV and lounge, and a table with four chairs. The living area window opens out to a small balcony which was useful for hanging clothes. There is a kitchenette at the entrance to the apartment, with a sink and fridge. 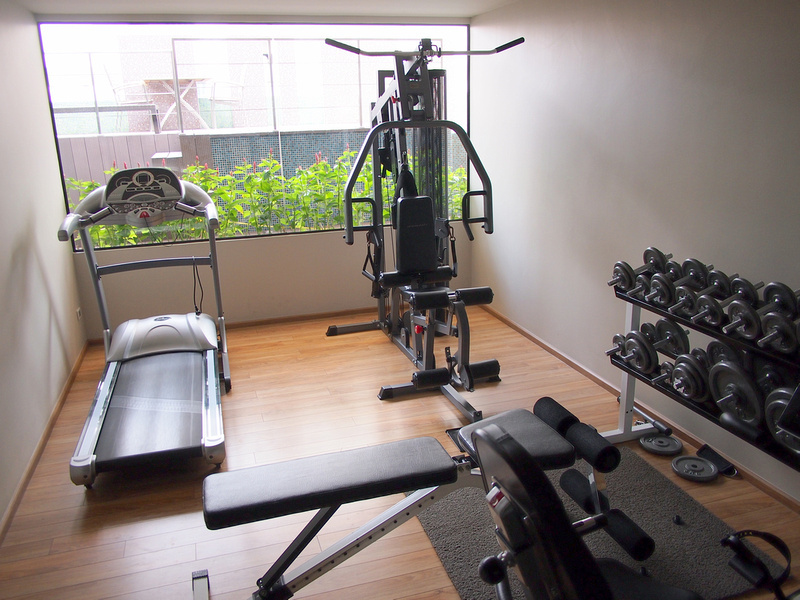 On the top floor of the building is a public fitness area. On the roof is a swimming pool. The apartment had wifi with a strong signal. There is no laundry in the building but there is a laundry in the building behind it that has washing machines for 30 baht (do your own drying). Overall this was a great apartment and one I would return to if I was to share an apartment again. If you are new to Airbnb you can get $20 towards your first booking by signing up here. 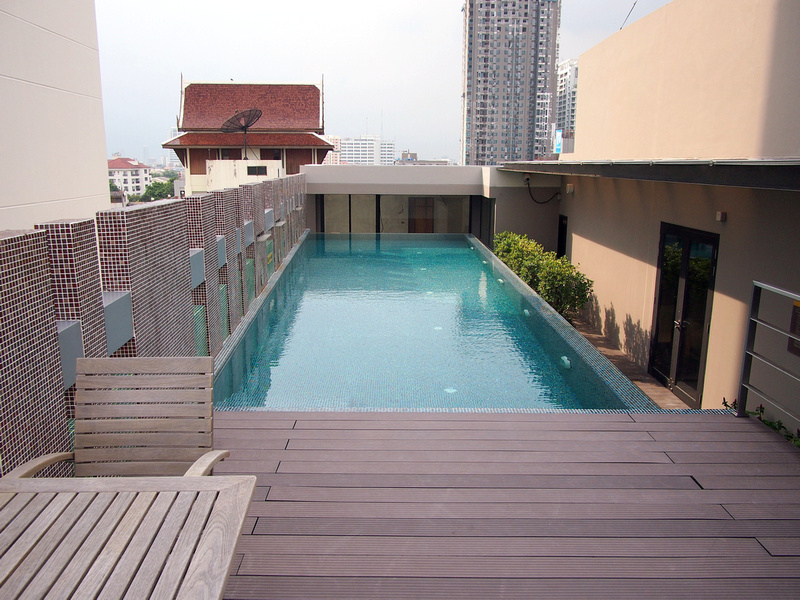 For first-time visitoes to Bangkok read up on where to stay in Bangkok.